David Huffman General Contractor, Inc. 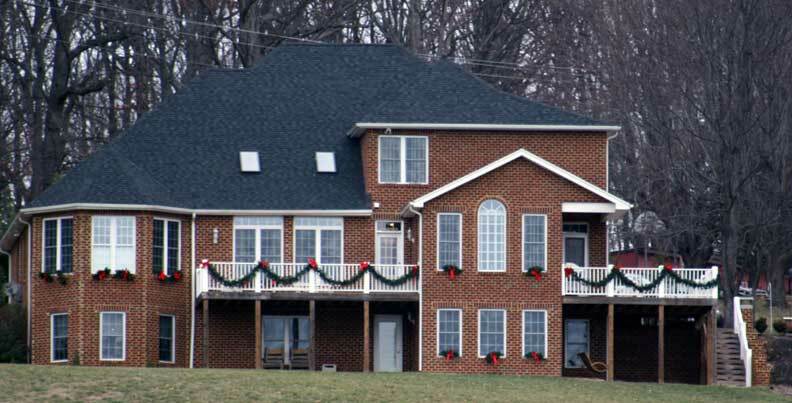 Serving Staunton, Waynesboro and Augusta County, Va.
David Huffman General Contractor, Inc is a licensed Class A general contractor in the City of Staunton, Virginia. David Huffman General Contractor, Inc. offers new homes in the Staunton, Waynesboro and Augusta County area. He also will do remodeling work of existing homes as well as new and remodeling of commercial buildings to fit his clients needs. David Huffman General Contractor, Inc. can build homes suitable to the financial needs of the first time home buyer to the elegant needs of the second and third time home buyers. You can choose from his many plans or bring your own plan to him and he can build that home. You may only have a sketch of the plan you want, do not worry we can convert your sketch into a working house plan and then give you the cost to build your dream home. Feel free to contact him about any of the homes or services you may be interested in. Copyright © 2009 David Huffman General Contractor, Inc. All Rights Reserved.